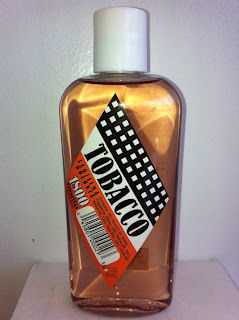 I just ordered this yesterday ($7.00 for 4.0oz on eBay) after searching high and low for Tabac Latino. I looked everywhere to no avail. Glad to hear this is a good buy. Oh yes, this is definitely a good buy. I just don't smell any tobacco in it. Hope you're a Kouros fan! I think TL has been discontinued. I looked on their website, as well as retailers in Europe that carry this line, and it's nowhere to be found. Even Perfumania's website says they're out of stock. If I were you, do a swap with Bigsly. 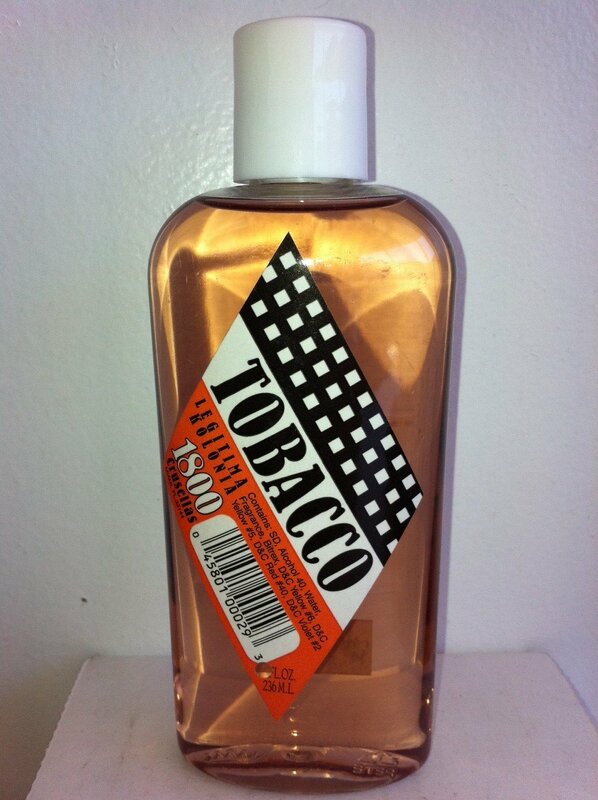 @John: I've got a couple extra bottles of Tobaco Latino for swap or sale. 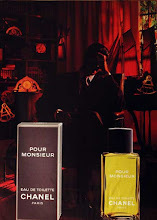 I am Bigsly at Fragrantica and BN, so you can contact me there. @shamu1: Is this is new product, or is there just "old stock" on the market now? Also, how would you describe the quality of the ingredients? Any "laundry musk?" Is the patchouli strong and camphorous? Thanks! 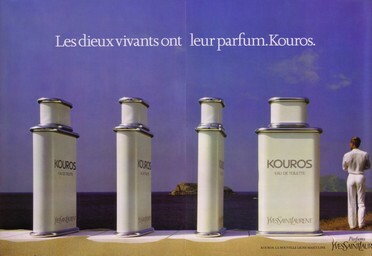 No this looks like a pretty old fragrance, at least 80s, since the similarity to Kouros is so striking. Crusellas is an old company from Cuba that moved to Miami back in the 50s, and they're still at it. 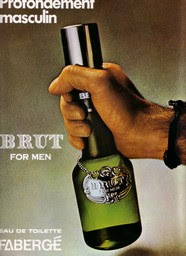 They have a whole line of cologne waters, and I'm planning on reviewing a bunch of them. If you like Kouros' drydown, you'll like this. It's not all that strong, and it has no top notes to speak of. Seriously, it smells just like the Kouros drydown. The patchouli isn't camphorous, but rather blended in with everything else. The musk is of the dirty, animalic sort, not laundry musk at all. 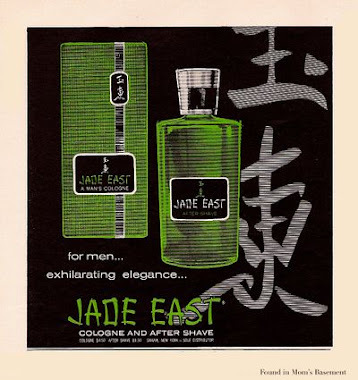 The ingredients seem to be so-so, certainly not Chanel or Guerlain quality, but the fragrance holds up really well over time. I was expecting to smell a blast of synthetic citrus top notes for 5 minutes, then a big boring blob, but I don't get that at all. At $7 for 8 oz., it's worth a try. Someone is selling a 32oz (yes..32oz - 944ml!!!!!!!!) 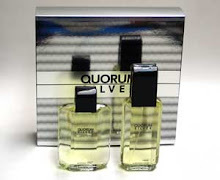 bottle of this on eBay for $15.00 (£9.95) - what the?! If the UK shipping wasn't $31.00 (£20.00) I'd be buying this to bathe in and water my plants with!!! !